 Rusted Metal to New Zincalume Sheeting! 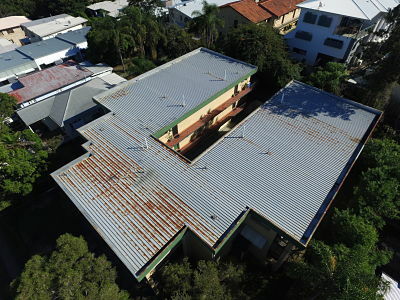 The roof a this unit complex needed some TLC; it was old and was showing signs of corrosion. 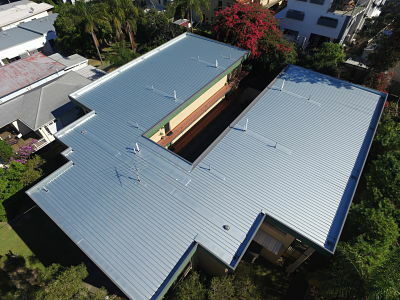 The A.M.J team replaced the worn and rusted iron roof with a new Zincalume Steel roof! 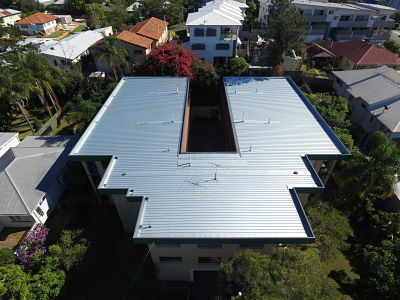 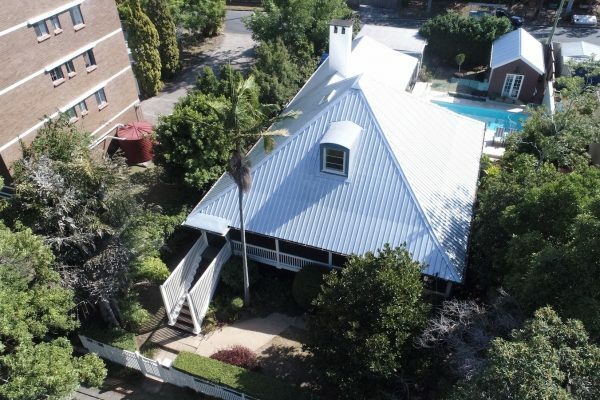 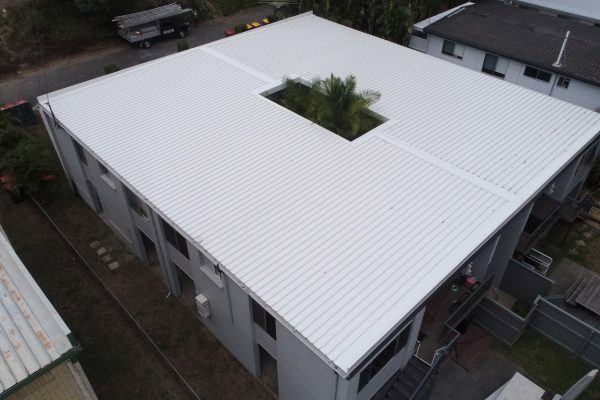 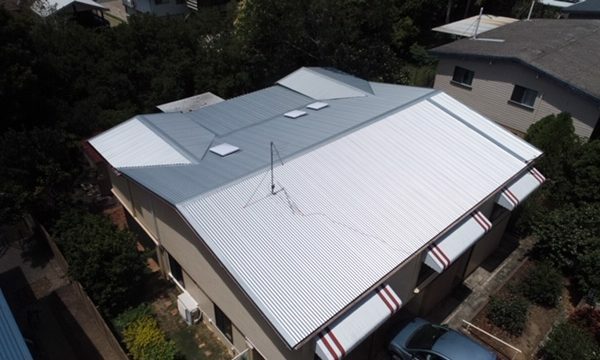 These photos do not do the new roof justice – the before and after comparison clearly shows what a brand new BlueScope Steel roof can do to the look of your property!